2000. By Elizabeth Anne Ward. 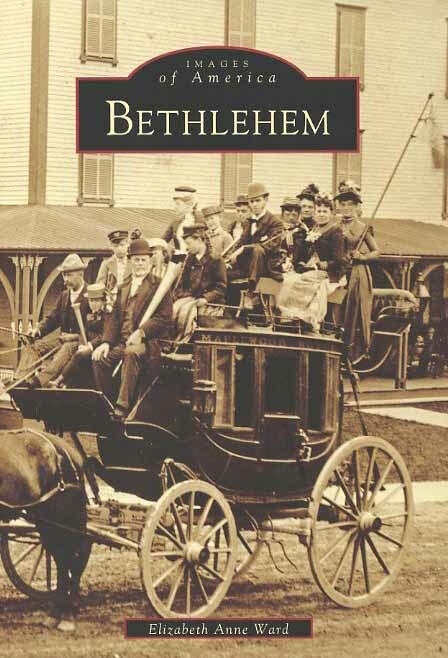 A photographic history of the White Mountain community of Bethlehem, New Hampshire. Includes many images from the town's heyday as a bustling summer resort destination. Part of Arcadia Publishing's "Images of America Series." Softcover. 128 pp.